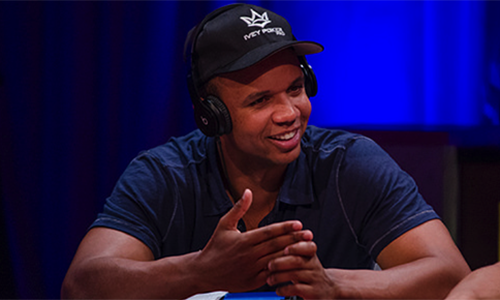 Today at Flushdraw we’ll expand our continuing coverage of the Phil Ivey “edge sorting” case with a look inside the expert testimony offered in the case by professional blackjack player and gambling author Arnold Snyder (real name: Thomas Arnold Hover). Snyder was among those retained to point out the deep problems with many of the Borgata’s assertions and legal claims. 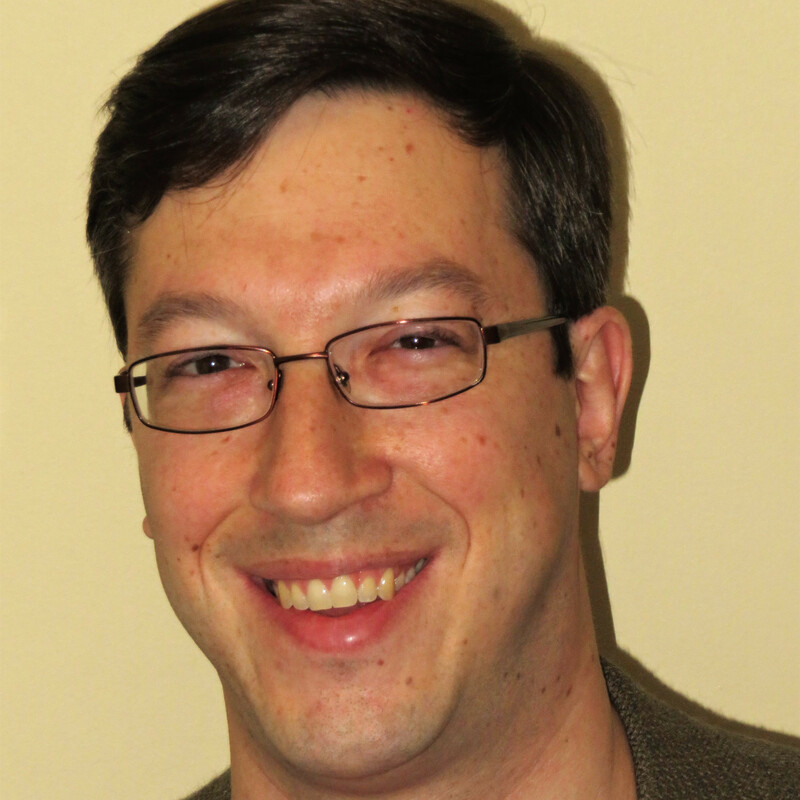 The written opinions of Snyder and fellow advantage-play expert and casino-security consultant William Zender offer a combined both-sides-of-the-argument take that’s wholly uncomplimentary toward the Borgata and its tactics. That refers both to how the casino offered the special-rules mini-baccarat opportunity to Ivey, and to how it’s portrayed itself as the innocent victim ever since. Here, though, we’ll offer a couple of key excerpts from Snyder’s testimony that are also of importance to the Gemaco aspect of the case, referring to whether the cards in use during Ivey’s play were defective. In short, they weren’t, and it’s going to be very hard for the Borgata to succeed in its claims; it might even be impossible if it wasn’t for the casino’s significant home-court legal advantage. I disagree with the constant references by Borgata and its experts to Ivey and Sun exploiting “defects” in the cards. The cards had no defects. They were manufactured to the same specifications of all casino cards in use in all major casinos in the world today. Until this case, I was unaware that there was an “industry standard” – according to Gemaco – for casino cards to be symmetrical within 1/32 inch. But I’ve known for decades that cards used in casinos are asymmetrical because I’ve played edge-sorting strategies at blackjack in Nevada, Mississippi and Louisiana. It’s not a defect if that’s how all casino cards are made. The edge-sorter is simply taking advantage of a standard feature of casino playing cards that most people pay no attention to. Nevada casinos have been using dealing and shuffling procedures for decades specifically to foil edge-sorting strategies. The most common procedure for preventing edge-sorting strategies is spinning a portion of the deck(s) 180° during the shuffle – which immediately invalidates the information available from any sorted cards. It’s one of the simplest and quickest countermeasures in common usage throughout the industry. The only purpose of the spinning move is to eliminate the possibility of edge sorting. It does absolutely nothing to mix the cards. It’s not a shuffle itself. It’s a widespread traditional game-protection measure in use by casinos for decades. The player who taught me the fine points of edge sorting about a dozen years ago said he’d learned the strategy from an old-timer who had used it in Nevada’s casinos in the 1950s and 60s. That old-timer also demonstrated the spin move used by many casinos during the shuffle, calling it the “kill move,” and explained that it was used even back then to foil edge sorters. So here, Borgata is openly admitting that they use the spin move in their standard house shuffle. Are [they] claiming that they don’t know why they use this spin in their shuffle? Casinos don’t build time-wasting actions into their house shuffles. So why are Borgata’s dealers using this spin? It wouldn’t protect against card counting, or shuffle tracking, or even marked cards. The spin has only one purpose – to kill any edge-sorting opportunity. It is significant that Ivey has already been cleared of charges by the New Jersey Casino Control Commission and the Department of Gaming Enforcement. Usually, it’s the state that takes a player to court for cheating. The state takes cheating very seriously because cheating steals money from the state (tax dollars the casino must pay on their winnings). But because Phil Ivey’s play doesn’t meet the state definition of cheating, the state can’t legally get anything by pursuing him in court. His play was perfectly legal by state standards (and by the standards of any state in the U.S. that I know of where casino gambling is legal). In the 22 years that I published Blackjack Forum and the twelve years since that the magazine has been a website (blackjackforumonline.com), I have had correspondence with thousands of players about laws and regulations in gaming jurisdictions all over the world. I never heard of any player having a legal problem with any of the types of things Ivey did at Borgata. New Jersey has no regulations prohibiting any of the special terms Ivey requested. The state doesn’t care what color the cards are, or how the dealer lays them down on the table. Nor are there regulations against players having friends or acquaintances sitting at the table. Casinos may prohibit non-players from sitting at their table games, but there are no regulations against it. Automatic shufflers may be used on casino card games. Chinese dealers are allowed to deal baccarat. Borgata appears to disagree with New Jersey’s definitions of what constitutes cheating in casinos. They want to play according to the kitchen table definition of what constitutes cheating. If I’m playing Crazy Eights at home with my neighbors and I find out the guy next door has been turning the eights so the moose head of the card back is upside down compared to all the other cards where the moose head is right side up, I wouldn’t consider my neighbor much of a friend. But he’s not cheating. He outsmarted me. This isn’t a friendly game of crazy eights. This is for real money. And the casino isn’t your friend. They’re professionals in business to get your money. That’s their job. Full blast, indeed. When next we return to this extremely high-profile, controversial case, we’ll offer additional excerpts from the Snyder and Zender submissions that highlight how the Borgata simply couldn’t be the proverbial “babe in the woods” regarding edge sorting that the casino has claimed to be throughout this case.